Keeping up with new Priorat wines is a full time job. Thankfully, if you live in the region, it makes the process a little easier as Marc at Vins i Olis will often have whatever new has popped up. This in turn has let to, Unànim a new wine from Els Vil·lusionistes, a team of Sergi Siuraneta and Anna Molina. This is apparently a new project that is based in La Vilella Baixa which isn’t home to too many wineries these days. One of the ones that was there previously, Celler del Pont shut down a couple of years back and it makes me wonder if this is a new incarnation of it. 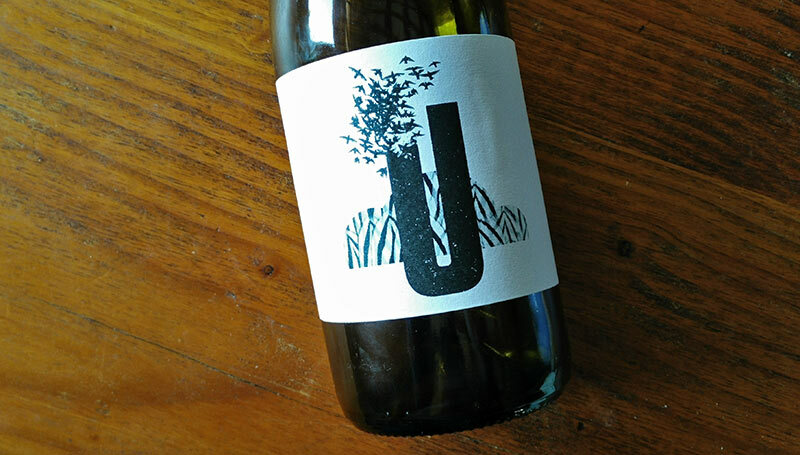 Unànim is, as they put it, a young wine made from old vines. It’s a tough go to release your first wine from the 2014 vintage. This extremely difficult harvest showed decent wines at first. As time has now shown, the wines ultimately aren’t bad, but they’re a bit incoherent and overall, the Priorat and Montsant wines from this year will be quite short-lived. This is what I find in this wine. It’s a decent first effort, from a really tough year. It would be unfair to judge the overall trajectory of the winery based solely upon this wine and so I’ll have to see how their 2015 vintage shapes up as that was an excellent year and a winery’s actual “vision” could shine through much easier. Dark garnet color, no rim variation typical in such a young wine. Spicy red cherry aromas, minor herbal notes, bit hot in the nose with medium plus alcohol present. Medium plus in the body, marked tannic structure with the alcohol not well-integrated. A bit boxy and irregular overall. More of a rustic Grenache style.